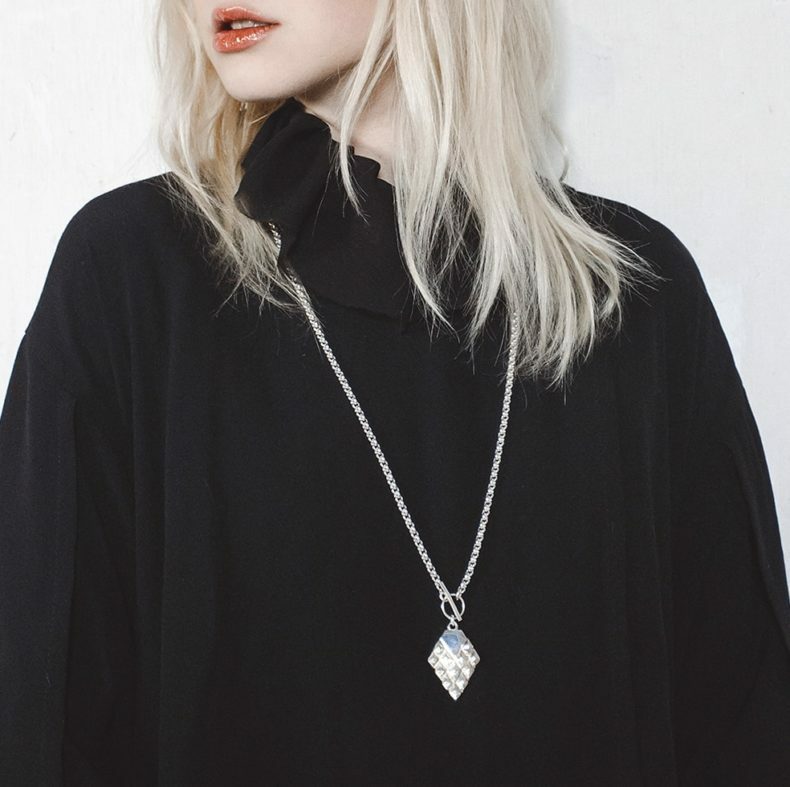 Lovia’s cone jewels are amulets holding the wisdom of pine trees. 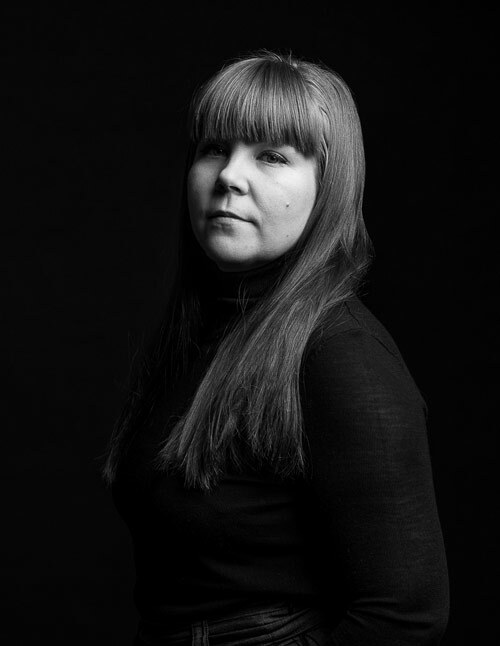 As Outi Korpilaakso wants to make luxury with nothing to hide, she knows precisely where the mining happens and who makes the jewels. The coating is pure chemistry. For Outi Korpilaakso, pine trees represent persistency, wisdom and strength as they have seen hundreds of years and survived in the cold Northern wind. Her designs, both jewellery and bags, are made with full transparency. 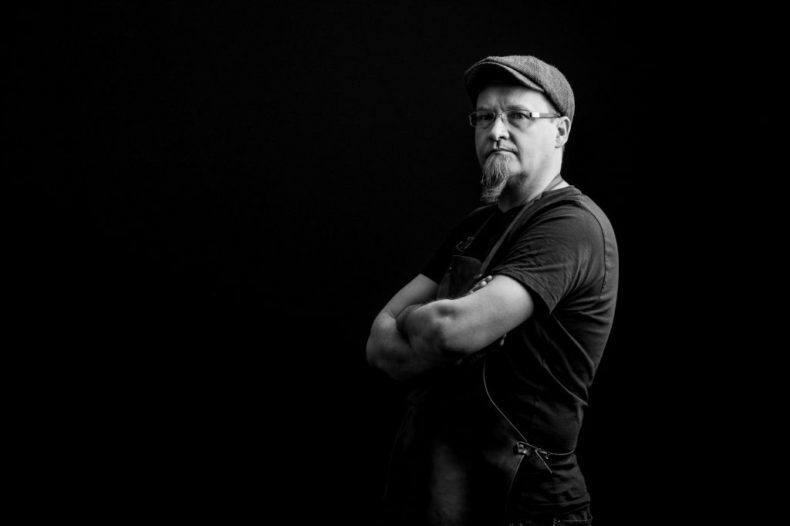 Photo by Jussi Ratilainen. 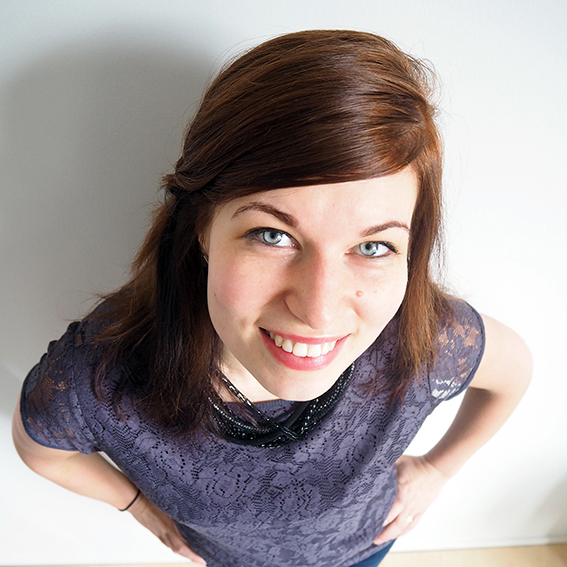 A few years ago, Outi Korpilaakso decided to quit her job in an international department store and headed to her second home, to a small town of Kuhmo, Finland, to figure out what she wanted to do. There, at her family’s cottage, she was surrounded by nature and spent a lot of time wandering in the forests. There she tried to clarify herself what she could do or could she even continue as a designer. After a while, the young designer realised that she could design from waste, from already existing materials. She decided that in her designs transparency would play an essential role and there would be faces behind her products. 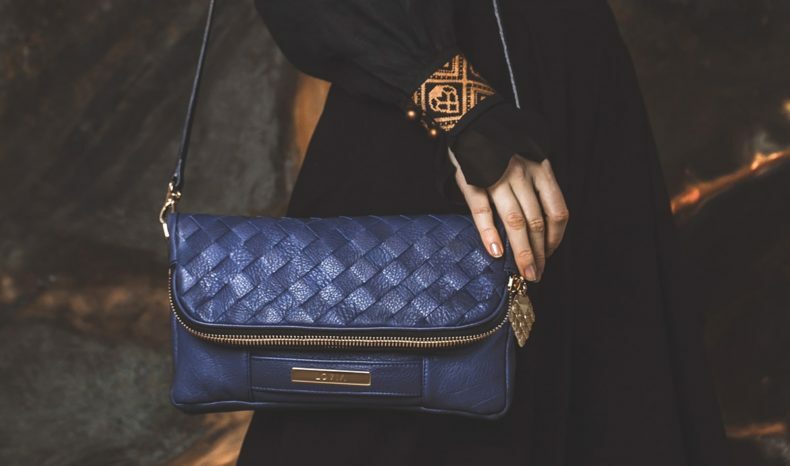 In 2014, Lovia, the high-end leather bags and jewellery brand, was founded. Together Outi and goldsmith Tero Hannonen separated the pinecone scales and created a mould for Lovia’s leather bags’ cone pullers. Photos by Jussi Ratilainen. In the second meeting with goldsmith Tero Hannonen, Outi pulled a cone out of her bag. Nature, more specifically age-old pine trees, is Outi’s inspiration. For Outi, pine trees represent persistency, wisdom and strength as they have seen hundreds of years and survived in the cold Northern wind. Together Outi and Tero started to separate the pinecone scales and created a mould for Lovia’s leather bags’ cone pullers. As time passed, Outi got requests if there were any cone jewellery available. 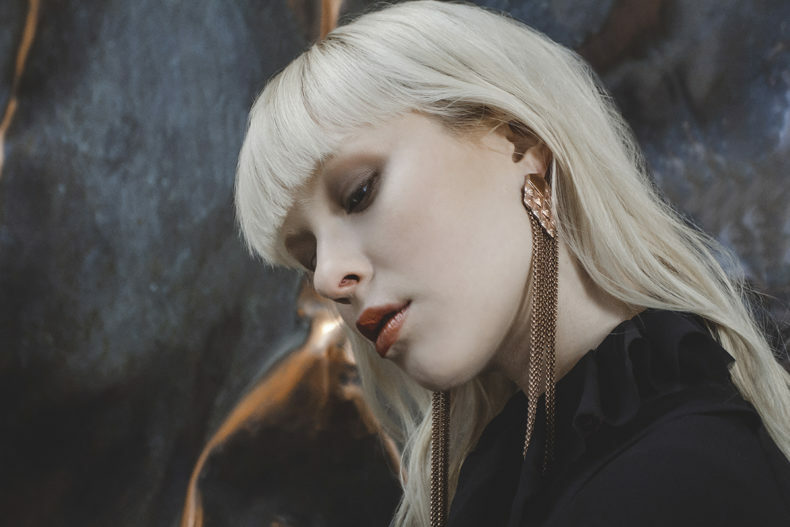 And so, the jewellery collections Pihka, Havu and Kaarna, all inspired by pine trees, were designed. Lovia’s jewellery is pure chemistry. The bronze jewel piece gets a so-called gold bath and the chemical reaction forms a silver or rose gold coating on the bronze base. Photos by Jussi Ratilainen. 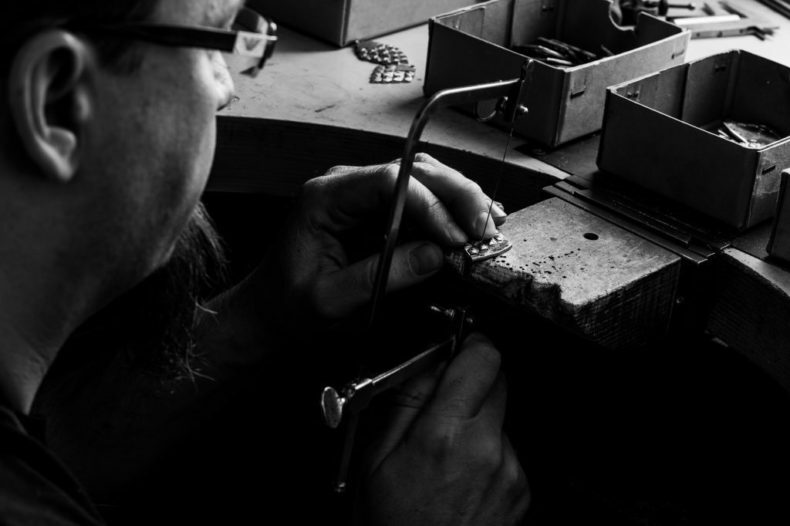 Lovia’s jewellery is made in Finland from lead and nickel free bronze, and a coating of silver or rose gold. The bronze consists 90% copper and 10% zinc, which both come from Germany. As Outi doesn’t want to support the questionable mining business in developed countries, the copper and zinc mining happens in Europe. This way she can be sure that reasonable working-conditions are guaranteed. 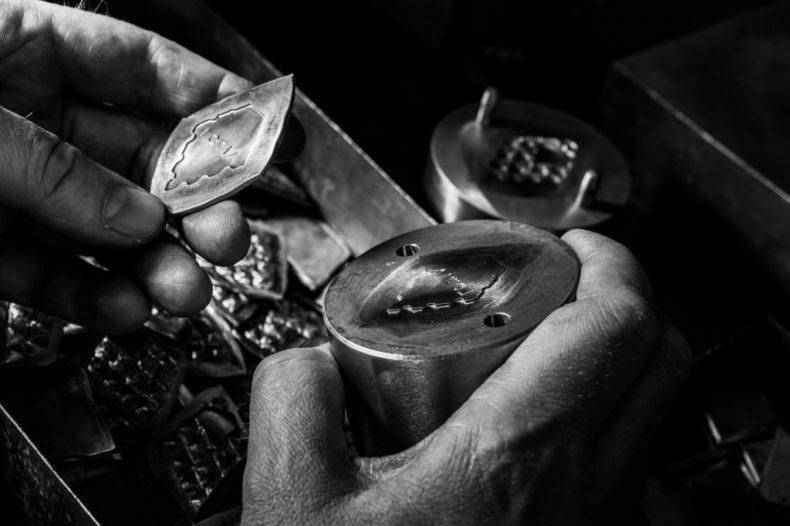 In Finland, goldsmith Tero creates the jewellery and the cone pullers to Lovia’s bags. 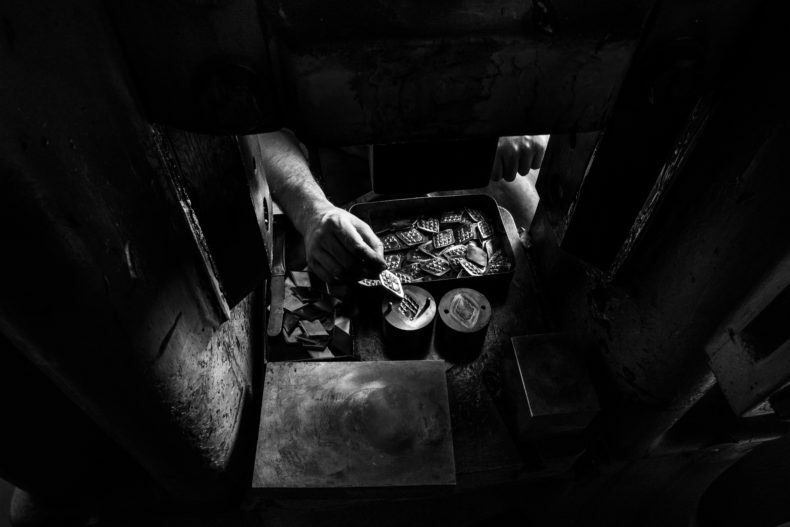 Some of the jewellery is made with a mould and some by hand. According to Outi, Tero could also be called their chemist. – Our jewellery, especially the rose gold-coated ones, is pure chemistry and must be done super accurately. Via Rasmussen, we get these so-called gold baths, a liquid in which the bronze jewel piece is dipped. The time and heat, for instance, must be just right so that the gold coating succeeds, Outi explains. The chemical reaction forms silver or rose gold coating on the bronze base. The reason for the super accurate work is that in Lovia’s jewellery a somewhat new, water-soluble and non-toxic liquid is used for rose gold coating. Outi wishes that others would begin to use the new liquid as well. Although it takes some time to learn how to use it right, it doesn’t contain certain toxic chemicals and heavy metals. For the goldsmith’s health, it’s a better option too. Outi ponders could hazardous waste, electronic waste or microchips in the future be the new source of precious metals? Metals fit the idea of recycling as it can be melted and used over and over again. Getting rid of metal entirely isn’t realistic as metal is used, for example, in electronics. – However, the idea of recycling and using hazardous waste, electronic waste or microchips in the future is interesting. Could electronics be the new source of precious metals? Outi ponders. The idea doesn’t sound utopistic at all. After all, Lovia takes already part in the pioneering work of developing new leathers, for instance, from Finnsheep, elk and salmon. Perhaps, in the future, Kaarna, Pihka and Havu are made from electronic waste.